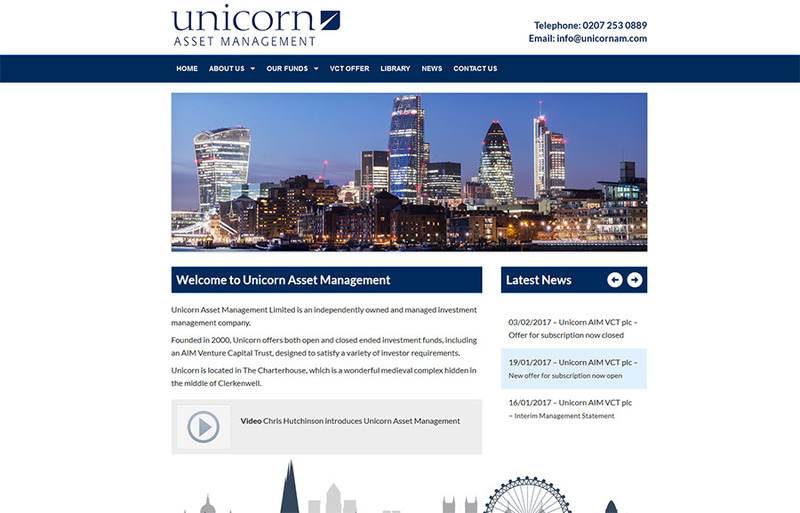 Unicorn Asset Management Limited is an independently owned and managed investment management company. Founded in 2000, Unicorn offers both open and closed ended investment funds, including an AIM Venture Capital Trust, designed to satisfy a variety of investor requirements. Unicorn is located in The Charterhouse, which is a wonderful medieval complex hidden in the middle of Clerkenwell.